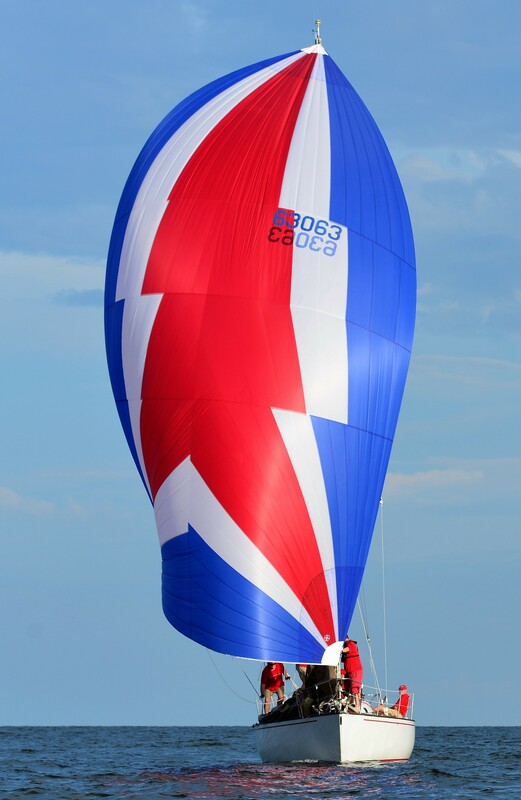 We apply our extensive knowledge and experience to make sure you get the most out of your sails. We have a full-size loft which means we are able to repair just about any sail. Our maxi size sewing machines, cloth inventory, and expert sailmakers will handle the scope of your repair, recut, roller furler luff conversion, full batten reconfiguration, UV cover replacement, additional reefs, rope or foam luff installation and more. We perform all Sail Repairs on any brand of Sail. Sun, saltwater and high humidity are all enemies of the materials in your sails. Clearly, normal use will expose your sails to the elements, but good sail care practices can minimize the effects of this exposure. Similarly, good sail handling is key to ensuring sail longevity – practices such as luffing, flapping or flogging, leech flutter, and crushing sails into bags will all contribute to a shorter sail life and should be avoided. Ullman Sails provides a comprehensive list of best practices to care for and maintain the quality of your sail. They are not substitutes for sail service but can help you maintain your sails and help minimize unexpected or major repairs. As with a car or any other long-term use equipment, Ullman Sails recommends regular service check-ups for your sails at your local loft. Why have a UV Suncover installed? Do you have a roller furling genoa? If not, you should strongly consider having one installed to protect and preserve your sail. The sun is not your sails friend and can be very harmful to your sails. If you do have one already installed, be sure to have it serviced regularly at your nearby loft. At Ullman Sails Annapolis, we can turn your sail around within a few days and many times the same day if you are in need of your sail immediately. At Ullman Sails, we recommend a UV Cover fabric (made from either Sunbrella or Weathermax). Our sewing machine thread we generally use is GORE Tenara thread, and we do it for the same cost as what others commonly call their upgrade, such as 138 thread. GORE Tenara will not fail like other common threads and will still be there even after the UV cover has disintegrated. When is it time to service? Depending on the exposure to the sail and UV cover, you will likely still need to maintain the cover, possibly have it re-stitched every so often during the life of the cover. Typically a cover can easily last more than 5 seasons if taken care of however the threads will likely need attention after just 2-3 seasons as they tend to degrade faster. Bring your sails into an Ullman loft when you first see the sign of suspect stitching so your sail doesn’t get further damage. Keeping your sails hoisted for an extended period of time is a common theme why sails are seeing wear after a short period of time. It’s important to drop your sails and remove from the boat to keep in a cool and dry place when the boat is not sailing for long periods. It is a good habit to always wash your sails with fresh, clean water on a regular basis, then let them dry completely before re-furling. It is very important to take extra caution and secure your sails well so they won’t come loose in any strong winds. Location often determines the time it takes to degrade the sail! While a UV cover in the northern states may last anywhere from 6-8 seasons, that same cover in Florida or Texas may only last 3-4 seasons. It’s important to check over your sails at the beginning and end of every season. Check to see if there are any chafed or damaged areas on your sail and UV cover and don’t forget to check the opposite side also for damage. If you see any color change on that side, it’s time to replace the cover, as the discoloration means the current UV cover has become worn, no longer protecting your sail against the sun. Delaying that replacement can cause more damage to the sail.